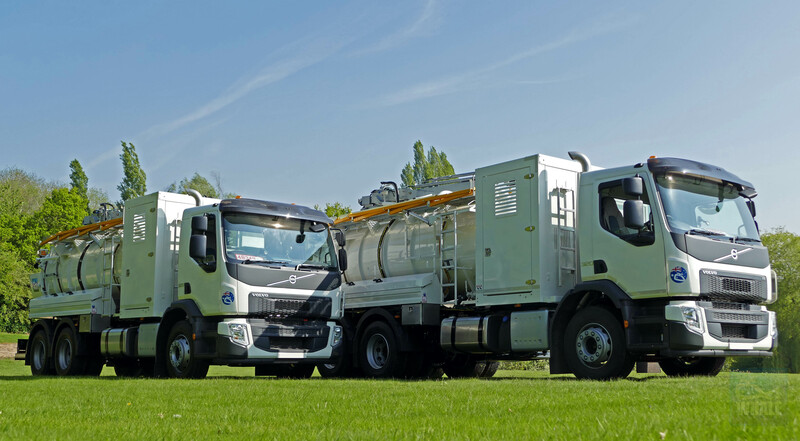 Whale Tankers will be showcasing a high specification Medium Volume Combination GullyWhale, built for nationwide vehicle hire specialist Dawsonrentals, at this month’s RWM 2016 exhibition (NEC Birmingham, 13 – 15 September). 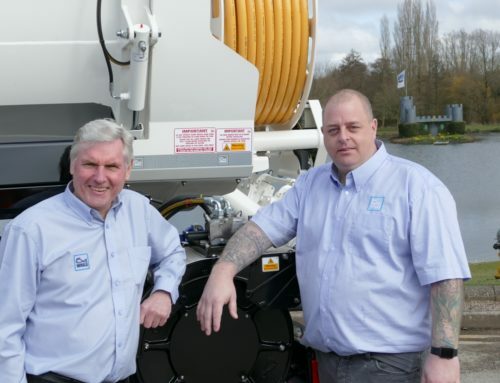 The vehicle is one of 10 recently ordered by Dawsonrentals specifically to meet increased demand from its customers for gully and drain cleaning tanker equipment. 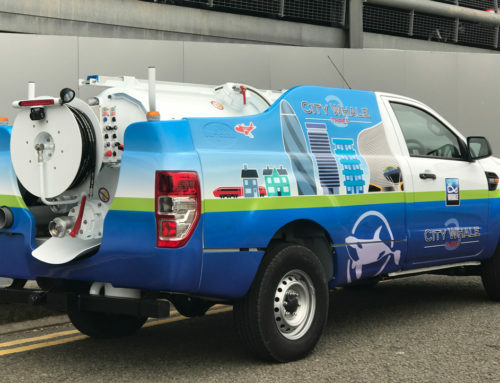 Glen Carruthers, Sales Director for Dawsonrentals, said: “We only purchase the highest quality and most cost effective equipment for our hire fleet and these vehicles from Whale have proved to be a popular addition to our offering since we introduced them 2.5 years ago. 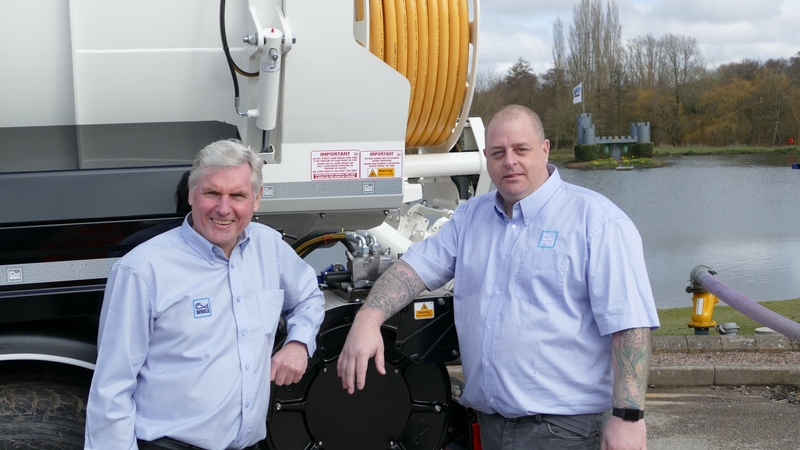 Chris Anderson, Commercial Director for Whale Tankers, added: “We’re really pleased that one of the UK’s leading hire companies is receiving such a good response to our vehicles from their customers, that they continue to purchase more from us. The high specification GullyWhale for Dawsonrentals offers a wide range of features and benefits for operators. 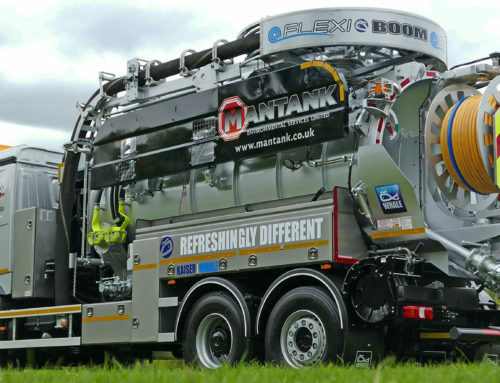 Including the latest in health and safety requirements, the 8100 litre capacity tanker has been designed to offer worry-free operation for the user. Safe and soft start jetting functions on the 125lpm and 125 bar jetting pump ensures that there is only a controlled amount of water pressure in the system. A blue 10m leader hose is fitted to the 100m ¾” main reel with a hydraulic 30m second reel fitted on the nearside. A three stage tipping ram with stainless steel lining in the dirty compartment, fully hydraulic rear door and clamps with dewatering screen are controlled from the nearside, keeping the operator away from harm when offloading. A 5” gully boom is fitted with high pressure boom jets and anti-vibration handles, making the gullies easier and safer to empty, while the Whale air operated grid lifter gives the operator assistance when removing difficult grids. Full Chapter 8 requirements are met with 360 degree visibility of amber warning lights and a reversing camera. 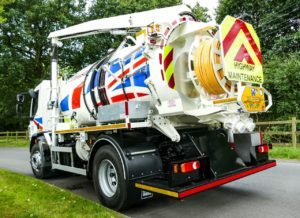 A rear highways maintenance board with reflective chevrons, 750mm traffic arrow and high conspicuity markings on the white body and cab make the tanker highly visible and compliant. For monitoring and management, the Whale Smart Control unit is capable of interfacing with the manufacturer’s chassis and CAN-bus system and provides essential diagnostics. The programmable logic controller (PLC) provides the safety interlock features to keep the operator safe and allows additional upgrades and further options such as the hose reel counter. The Environmental Package is an option available on all Whale products. An uprated silencer provides noise reduction while the Whale de-odorising unit masks and destroys unpleasant odours. A coalescing de-oiler further reduces discharged oil from the lubrication system. 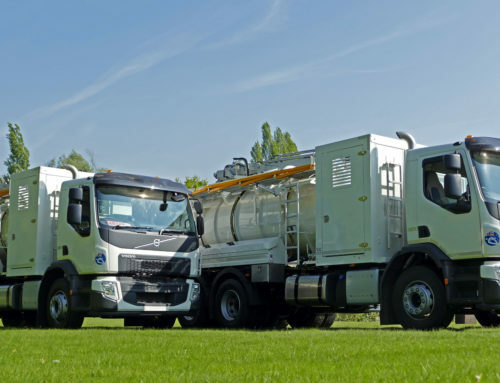 For cleaner air, the DAF 18t DAF LF55 Euro 6 chassis is fitted with the latest technology in reducing particulate matter and Nitrogen Oxides. The AS Tronic gearbox and factory fitted PTO ensures that Whale can provide the operator with latest external control functions at the workstation. Dawsonrentals was established in 1974 and the Group has expanded into many sectors with a very broad product portfolio totalling over 22000 assets.